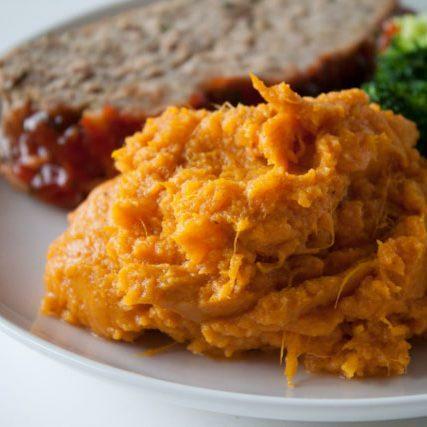 Sweet potatoes are filled with vitamins and minerals! 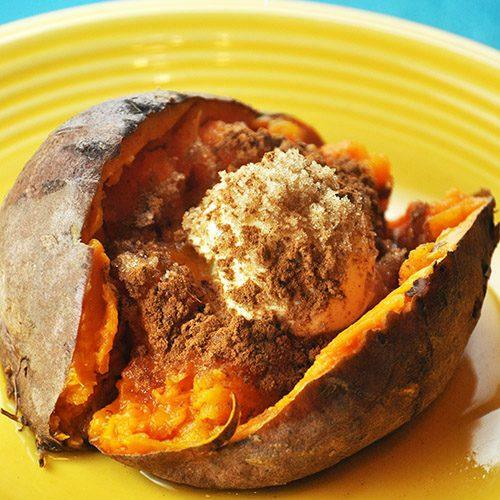 But how often can you eat a baked sweet potato? 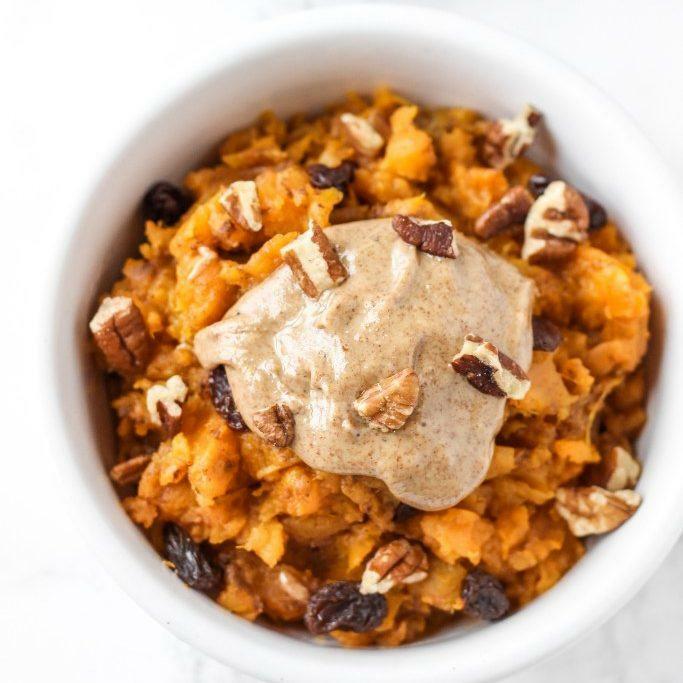 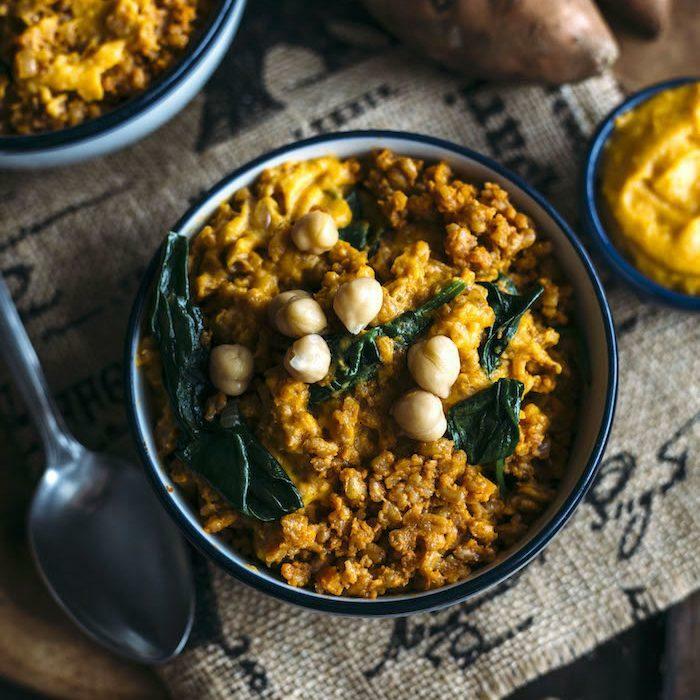 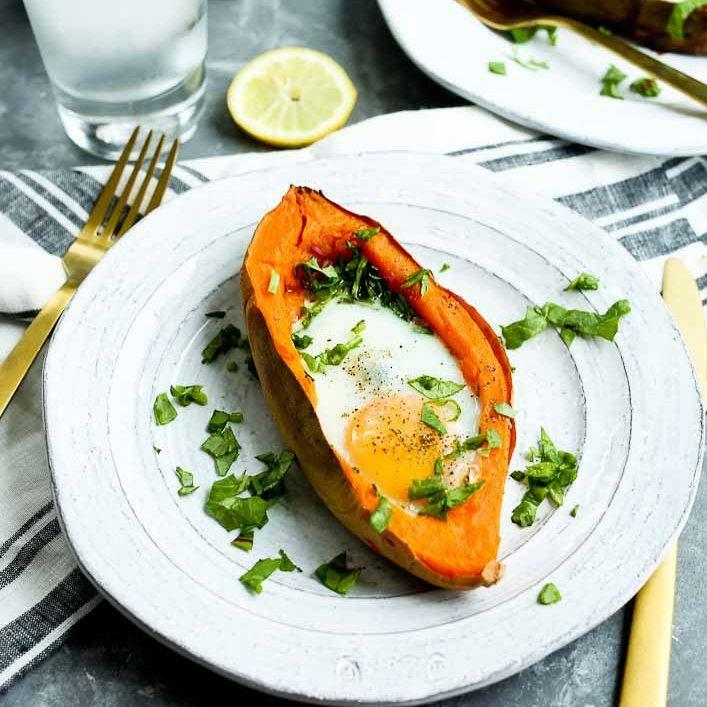 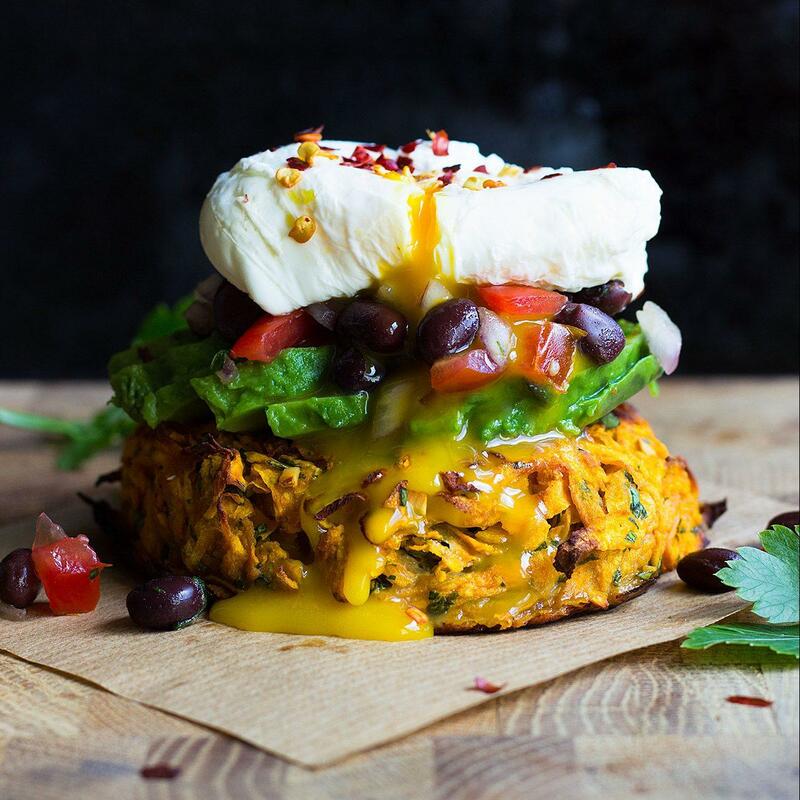 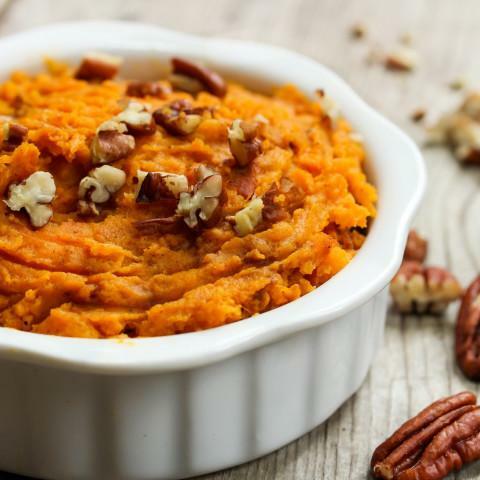 This ultimate list of sweet potato recipes has 40 versatile ways you can add a sweet potato to your meals! 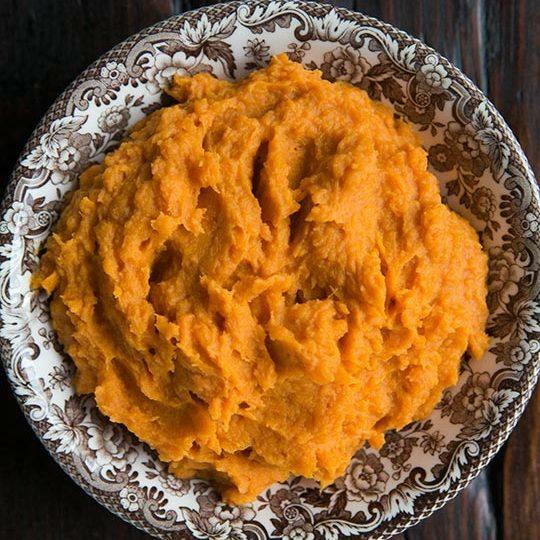 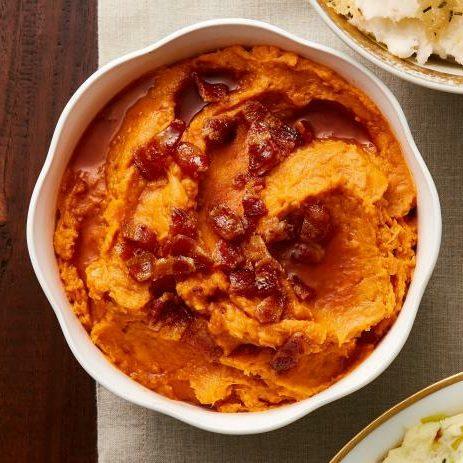 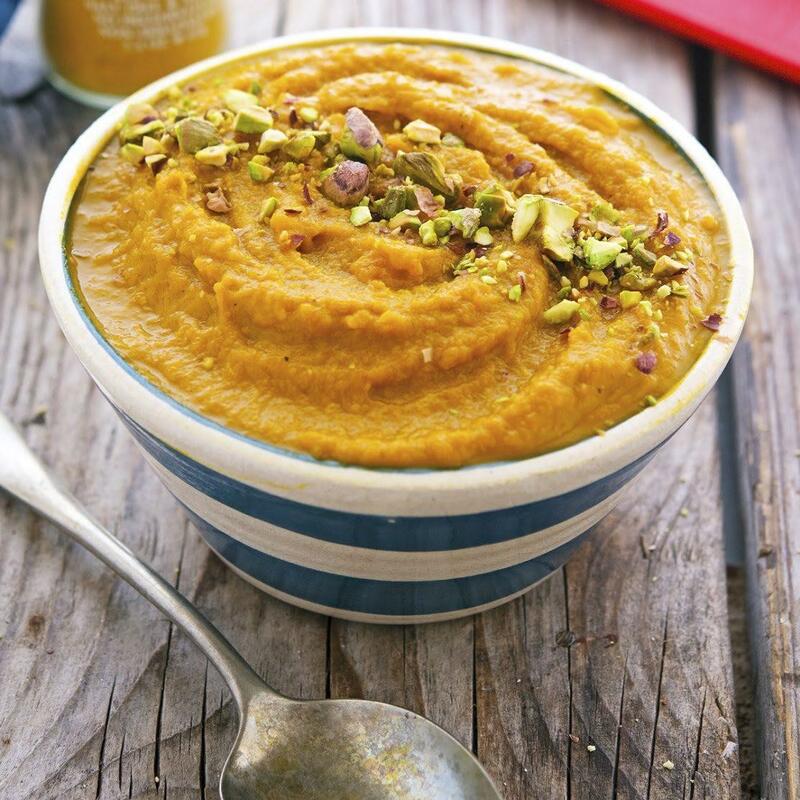 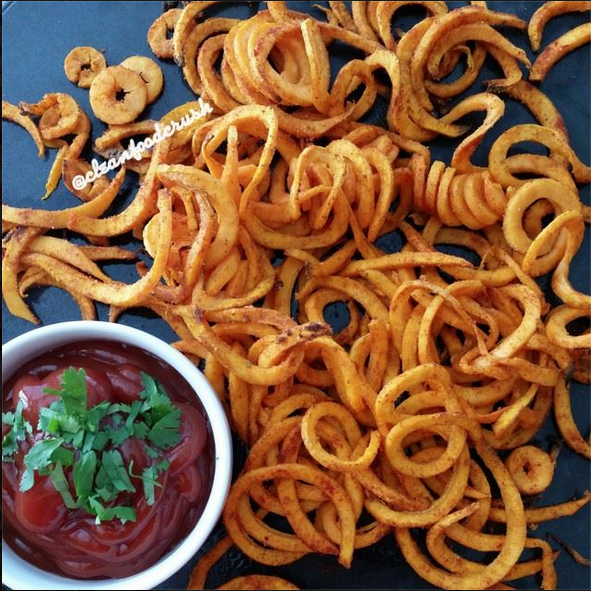 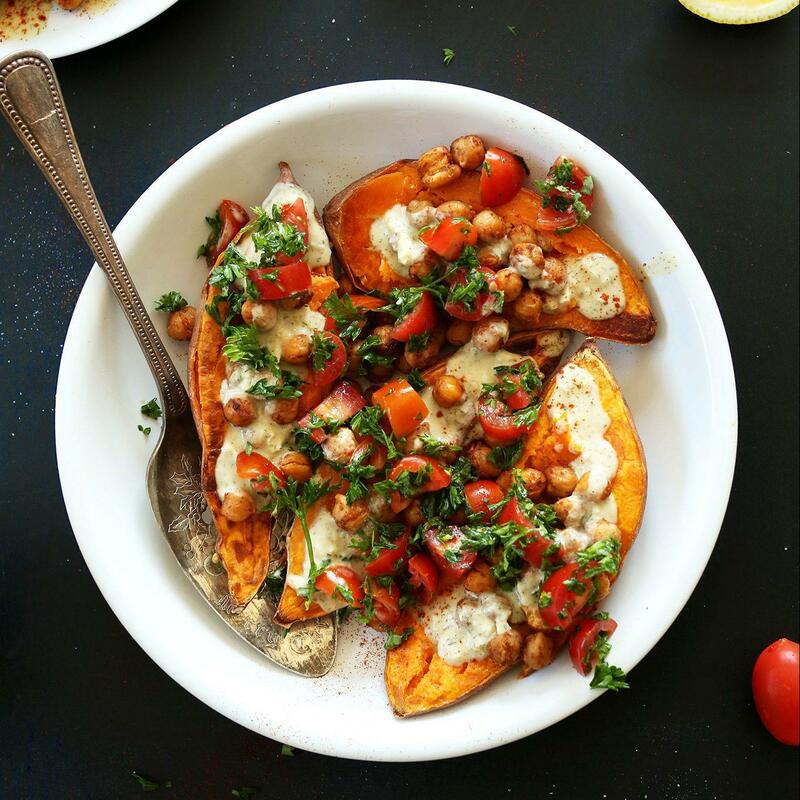 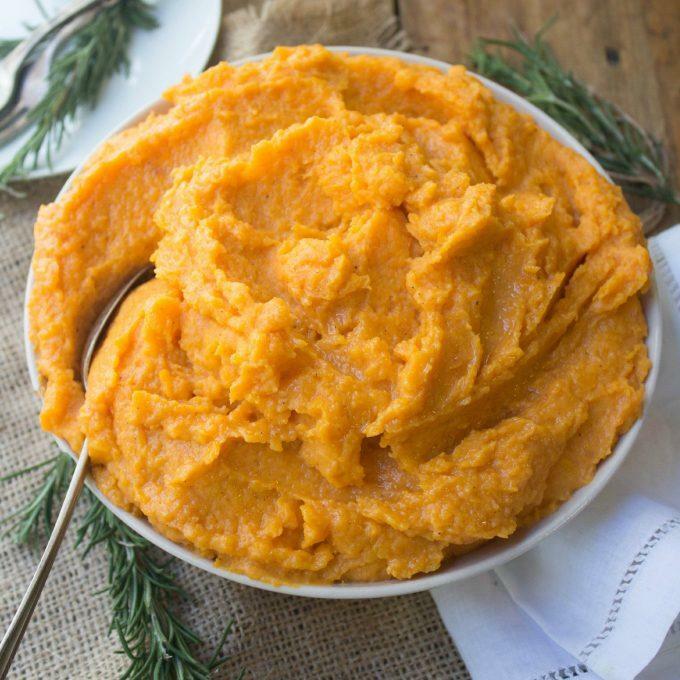 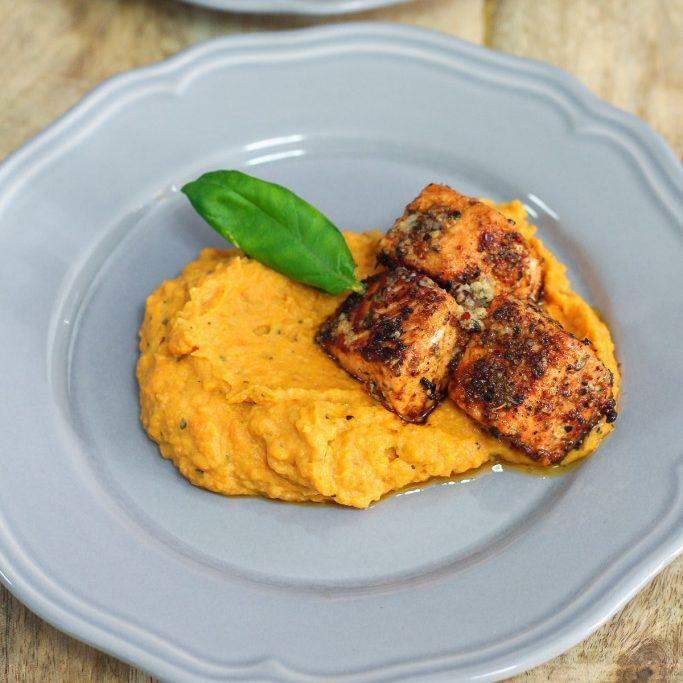 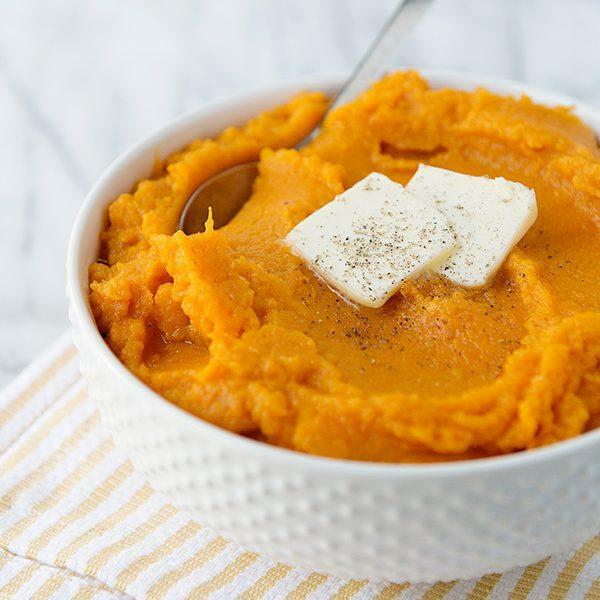 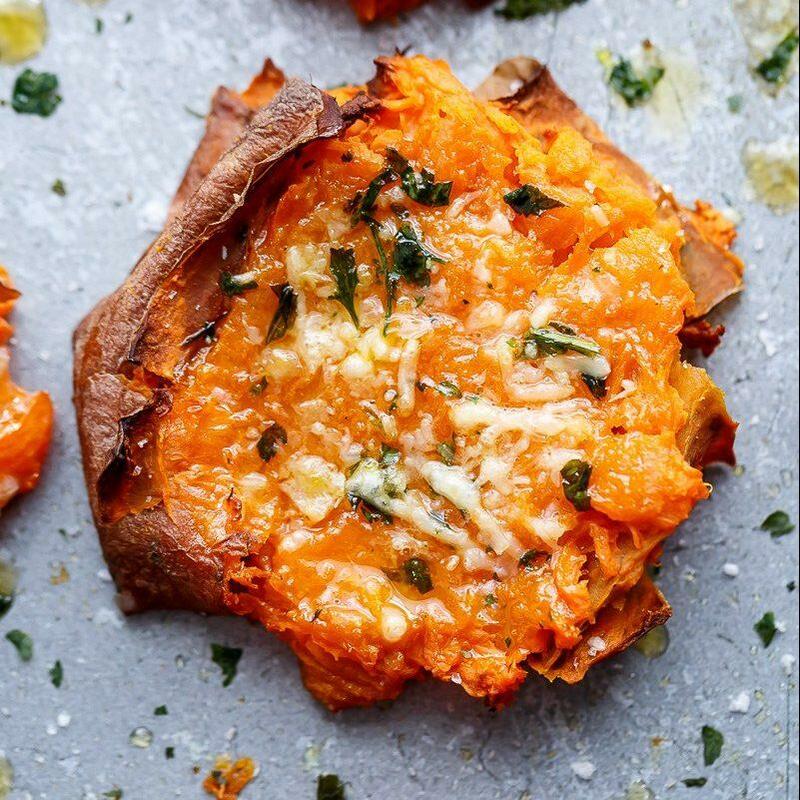 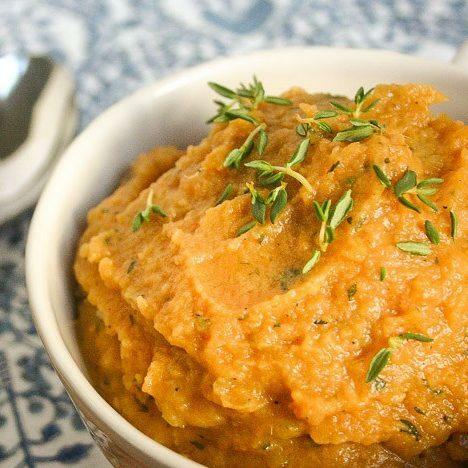 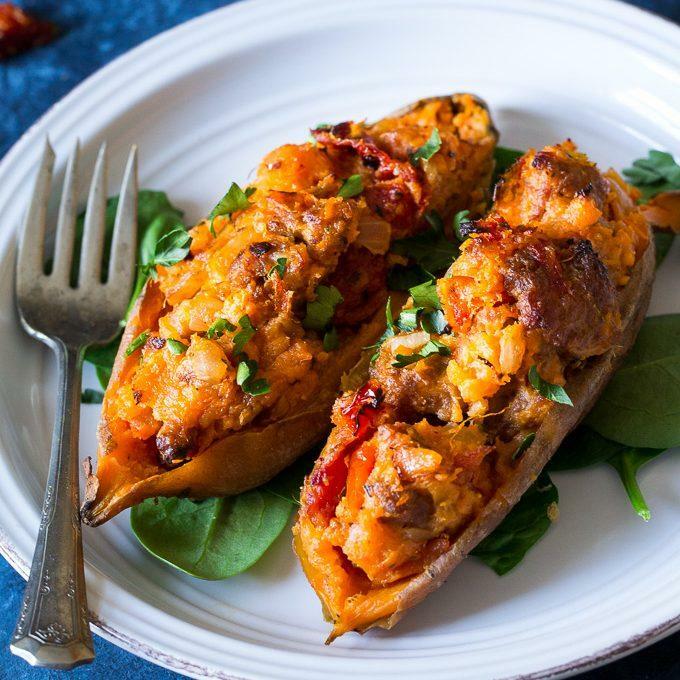 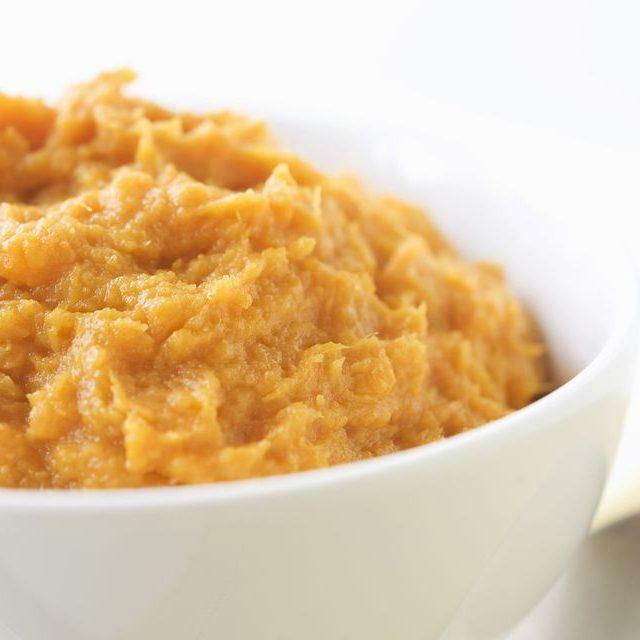 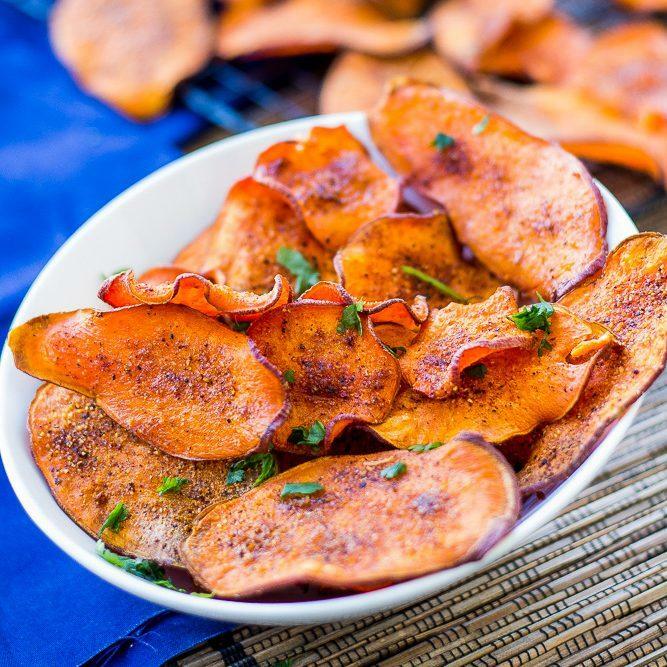 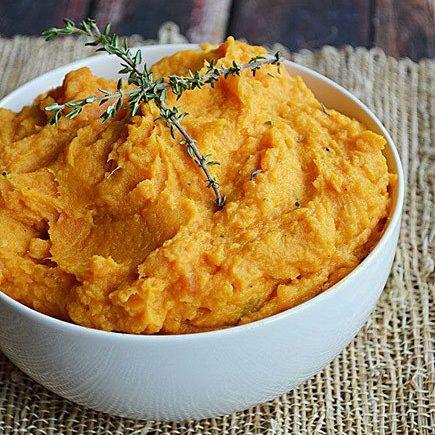 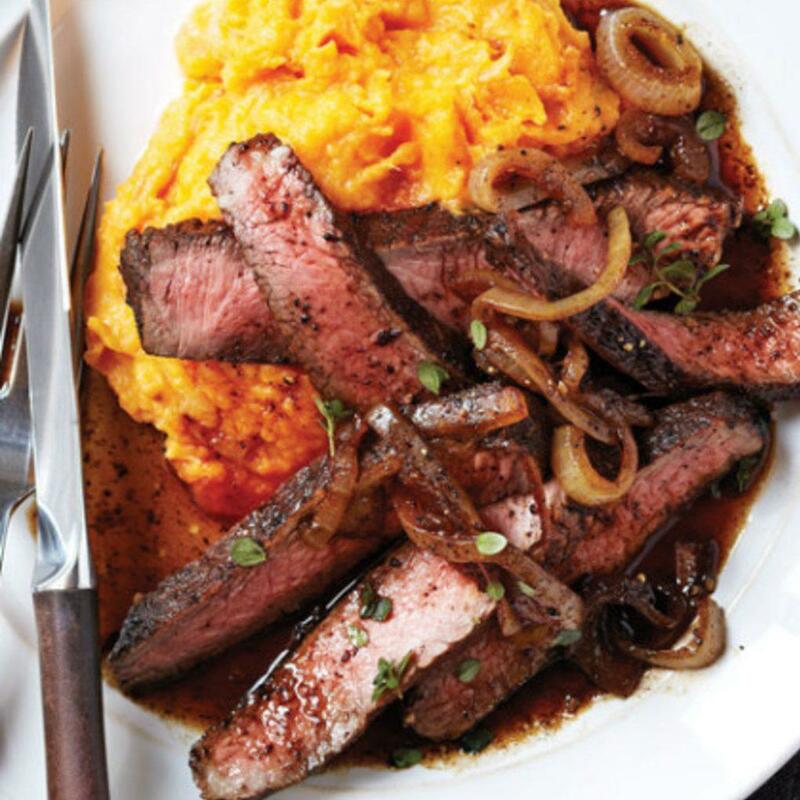 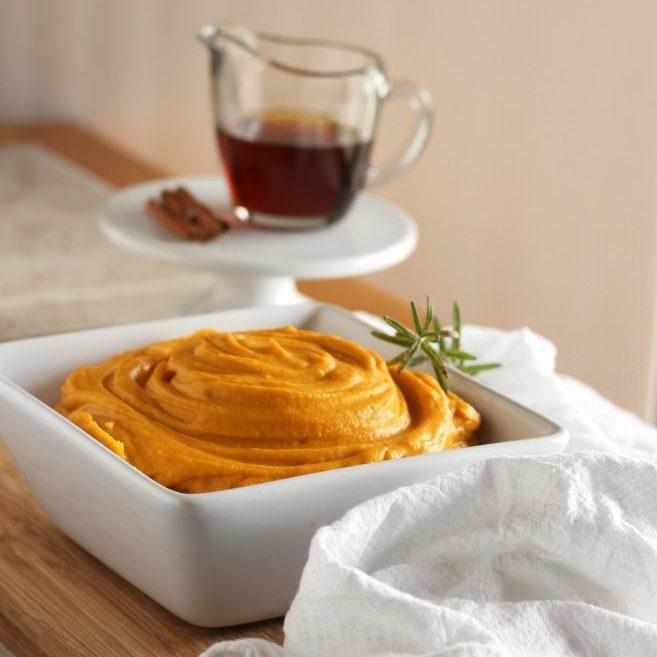 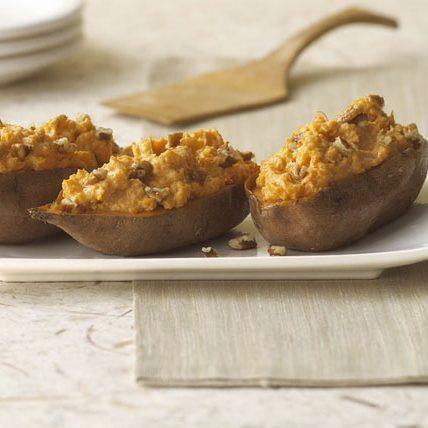 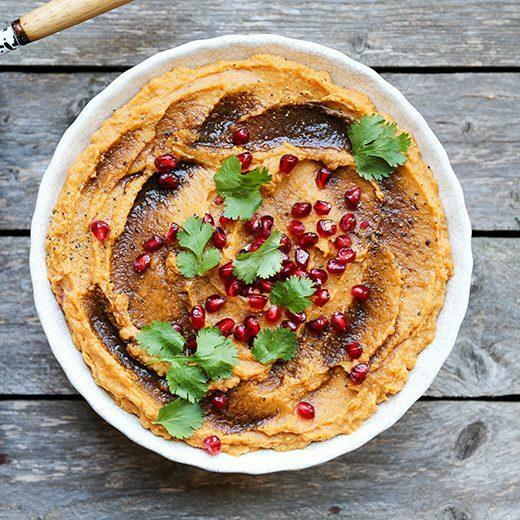 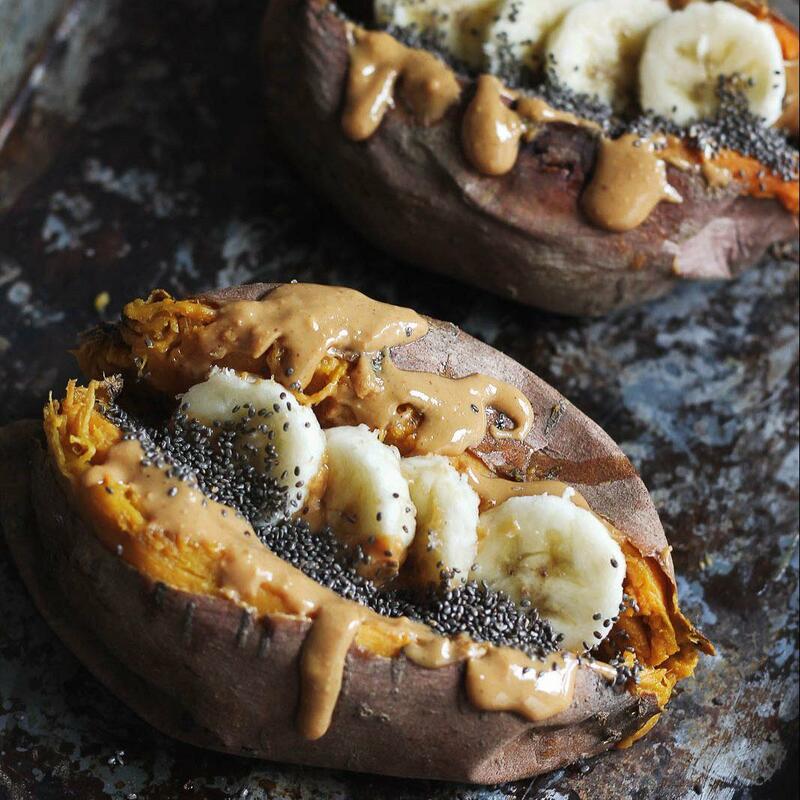 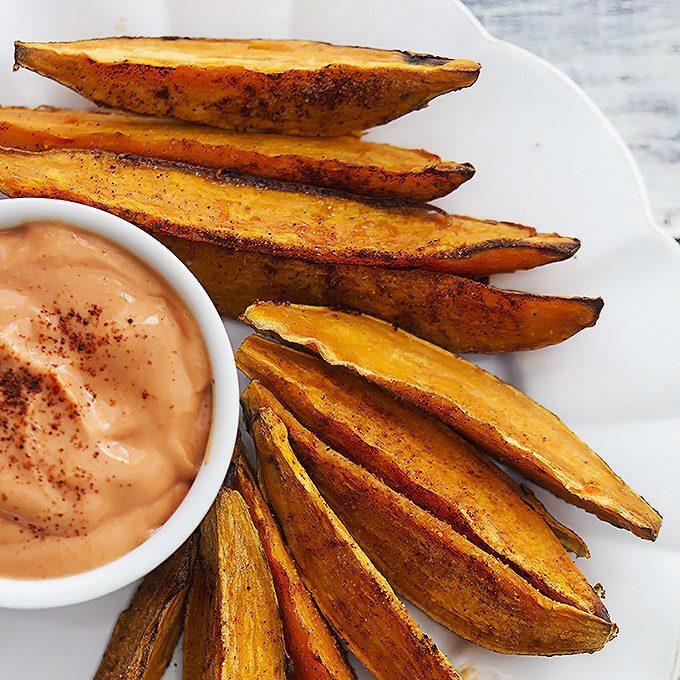 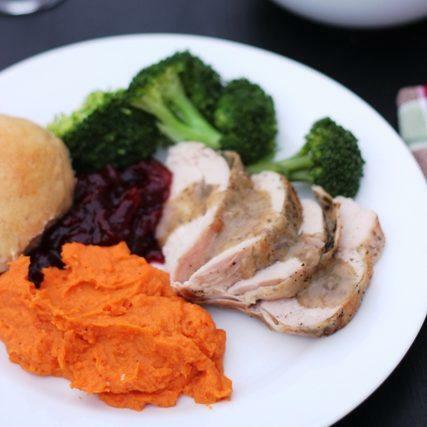 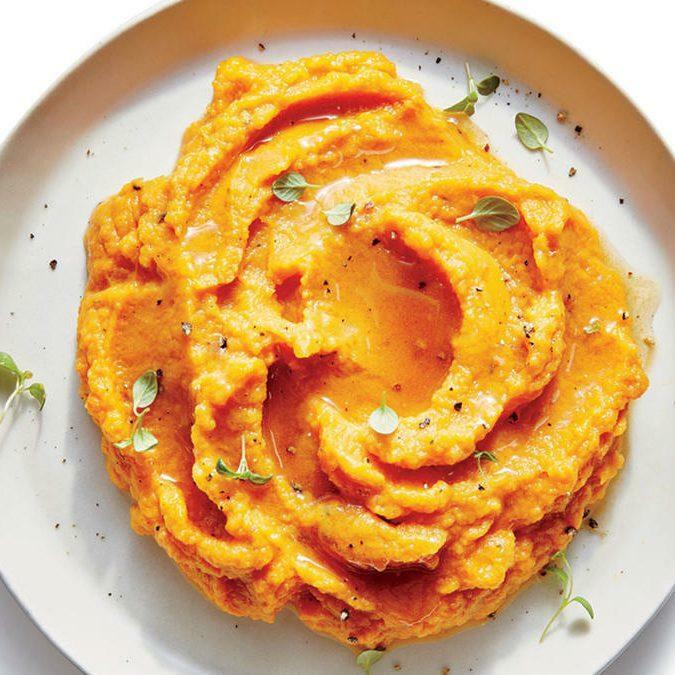 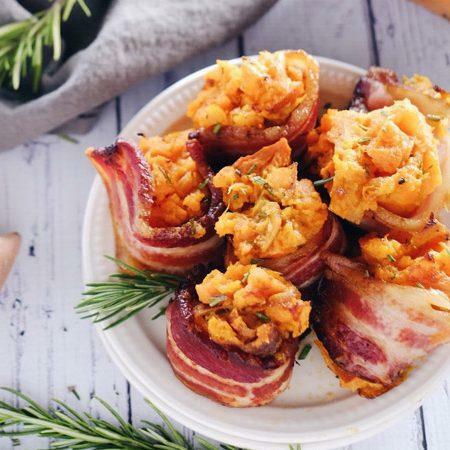 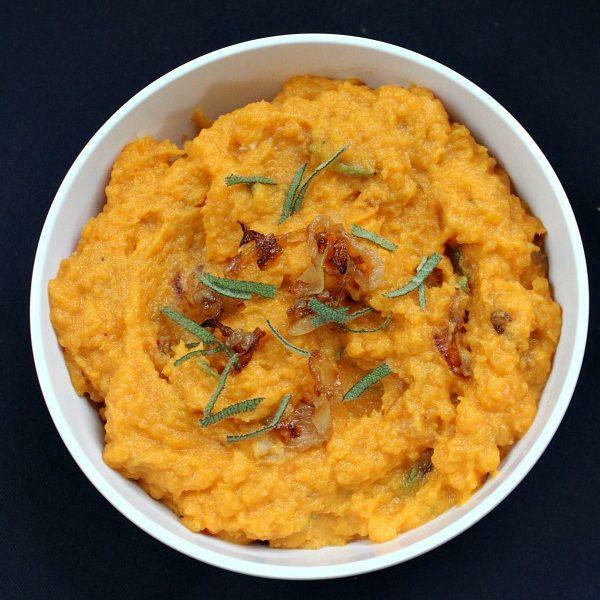 If you love sweet potato, you’ll love how many ways there are to make a meal out of them! 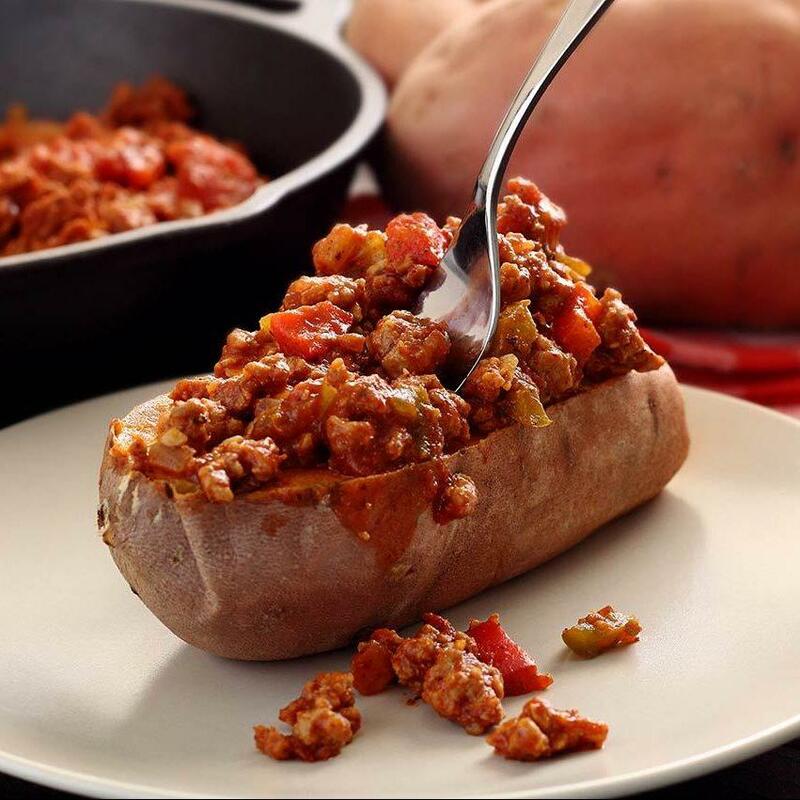 I love using sweet potato as a meat replacement in tacos or as a “bun” for sloppy joes! 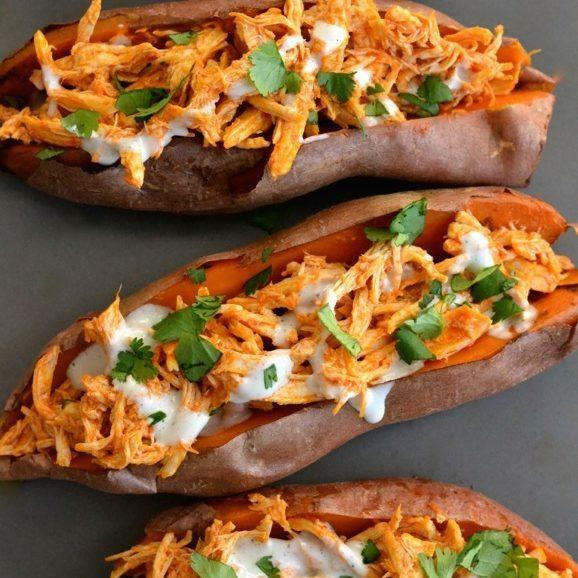 There are so many meal ideas with all these sweet potato recipes. 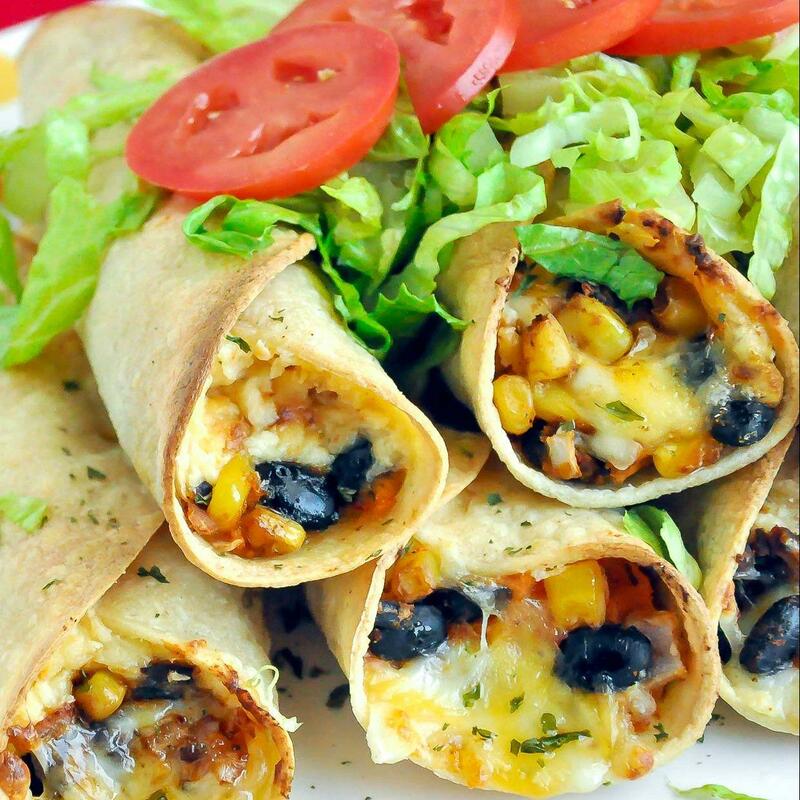 You won’t run out of any ideas with these recipes! 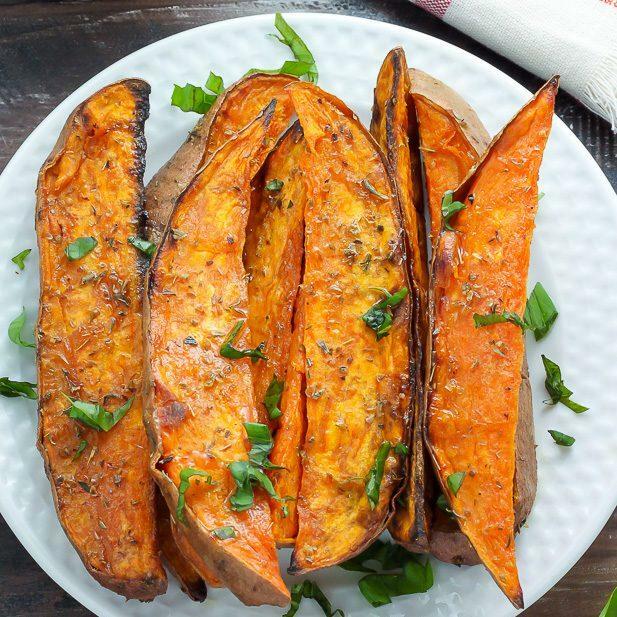 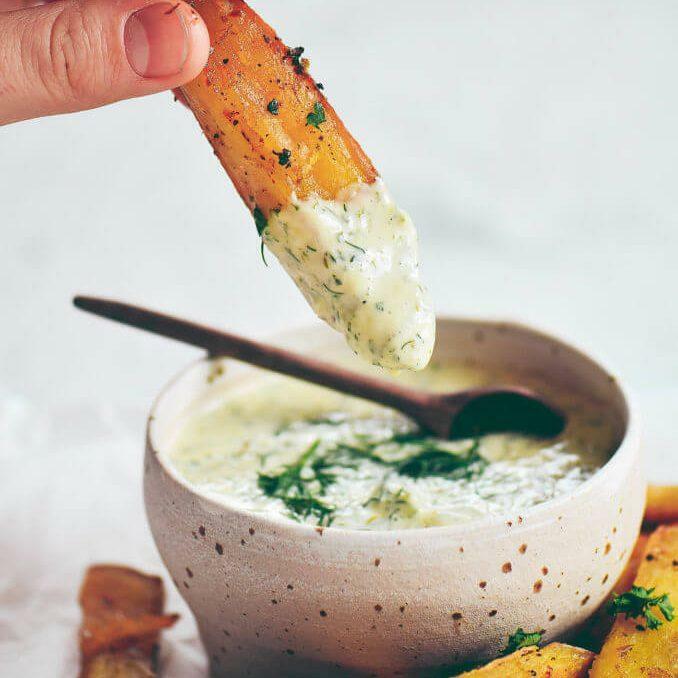 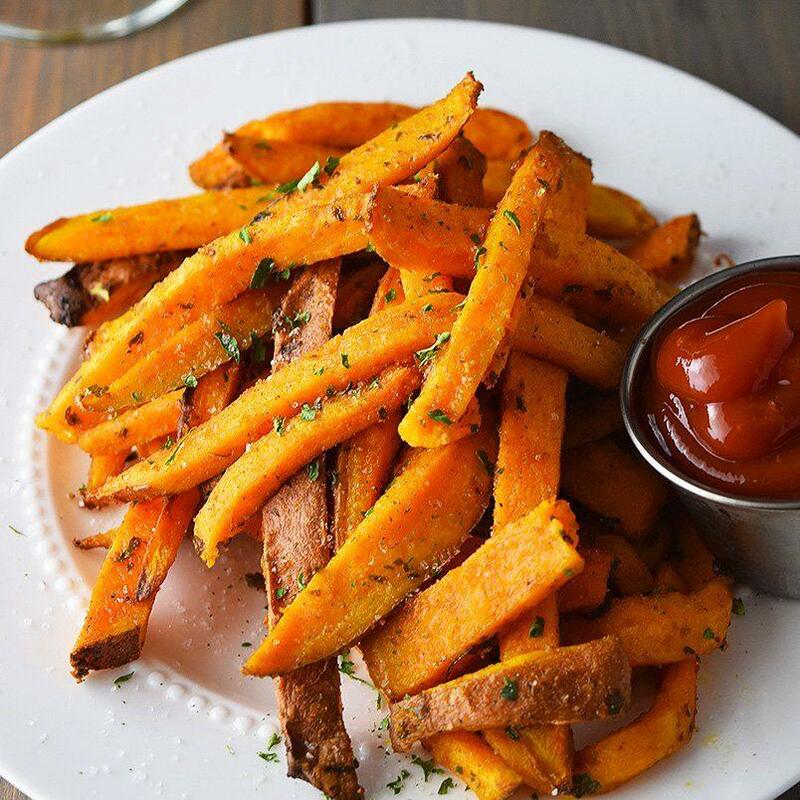 Ditch the starchy, white potatoes and eat nutrient dense sweet potatoes instead! 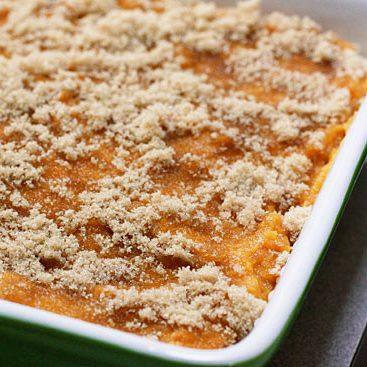 Previous articleCrockpot Lasagna. 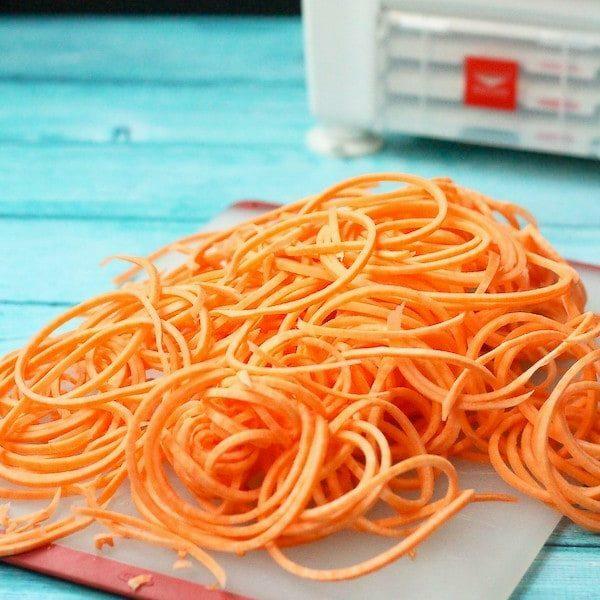 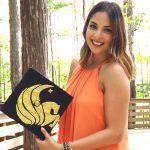 You Won’t Believe How Easy it is to Make!